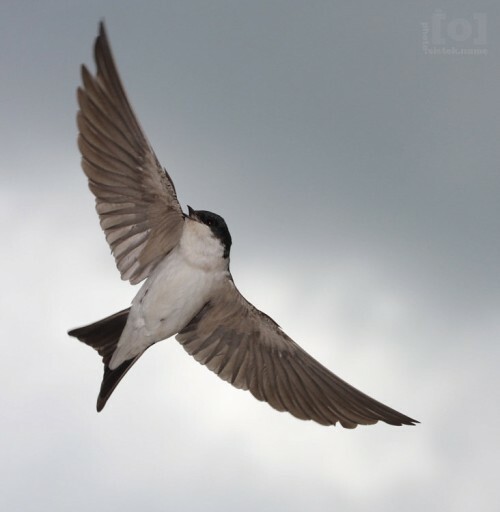 The genus, Delichon, is part of the swallow family, and contains 3 species that are known as house martins. They are a passerine bird, and they are closely related to other swallows that build mud nests such as the Hirundo barn swallows. It was first described by Thomas Horsfield and Frederic Moore in 1854. Delichon urbicum – also known as a Common House Martin, it was first described as a Hirundo urbica in 1758 by Linnaeus. Delichon dasypus – also known as the Asian House Martin. It was first described by Bonaparte in 1850 as the Chelidon dasypus. The birds belonging to the genus Delichon breed only in the northern hemisphere. 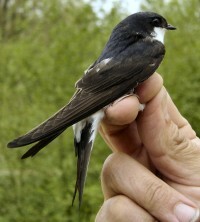 The Common House Martin is a migratory breeder, that can be found in Europe, northern Africa, and some parts of Asia. It prefers a habitat that has low vegetation like farmland, meadows, and pasture, that is near water. However, it can also be found in mountains that are 2,200 metres (7,200 ft) in altitude. Some specimens also live on man-made buildings. The Asian House Martin is found in central and eastern Asia. Areas include Taiwan and some parts of the Himalayas. The Nepal House Martin resides in the mountains of southern Asia. These two species prefer mountainous areas and sea cliffs. They prefer hilly and open country-type habitats. 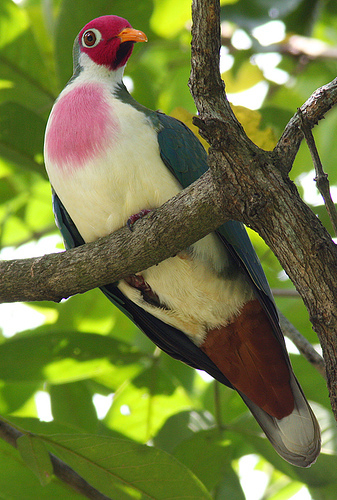 Delichons are typically chunky, short-tailed, and bull-headed birds. They are about 13 to 15 cm long, and have blackish-blue plumage with a white rump, or have white plumage with grey underparts. The Common House Martin is the largest out of the other members in its genus, and weighs about 18.3 grams. It also has the most deeply forked tail. On the other hand, the Nepal House Martin is the smallest at only 15 grams, and has the squarest tail. Their call is quite musical. During flight, they have simple calls consisting of between 1 to 3 notes. In some areas, they have a buzzing quality about it. The male’s song is a ripple. They are mostly insectivores. They eat small flies, winged ants, aphids, beetles, and lacewings. The Asian House Martin sometimes takes larvae and springtails, while the Common house Martin sometimes eats on the ground. 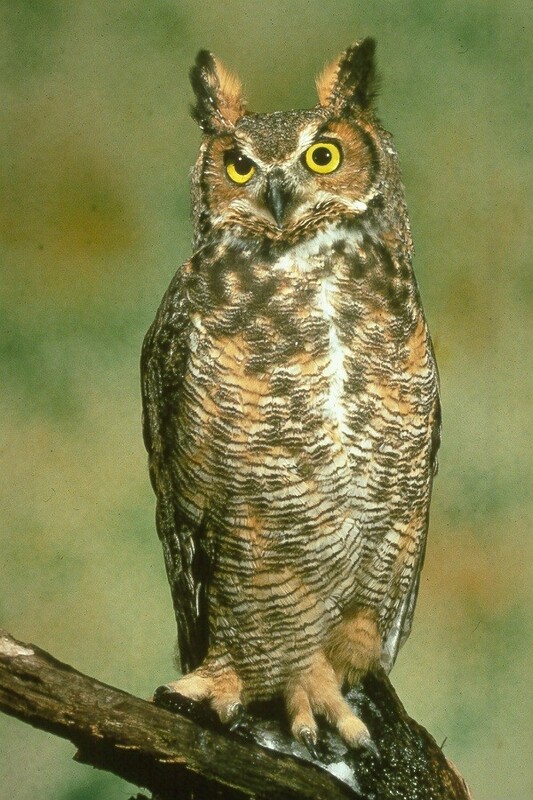 They feed in flocks with other birds like swifts, Barn Swallows, and Striated Swallows.